"Let me be your guide to help you live your Life to the full"
Just imagine if you had a mentor who could inspire you, revitalize you and help you to transform your journey through life. Imagine what that could mean to your self-confidence, emotional health, your personal development, your direction. Well, why imagine when that is exactly what I do. I am Esther Coronel de Iberkleid and my mission is to help others gain new insights, find direction and introduce positive change into their life. I love sharing with others my proven toolsets to achieve clarity, confidence and self-esteem. People as varied as academics, business people, entrepreneurs and engineers have valued my highly practical, very friendly approach. That is because they are seeking sustainable change that has been rigorously proven with people just like them. My approach is based on many years of practical experience in a wide field of human endeavor. 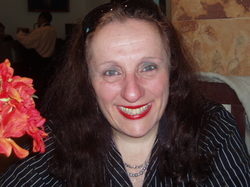 Visit ‘Who is Esther Coronel de Iberkleid’ and you will see that I studied Chemistry, I run my own successful Natural Products company, have 35 years’ experience helping food companies gain accreditation, training their "Human Resources", have 35 years of experience in Education and I am a Master Practitioner in Neurolinguistic Programming (NLP). I am also very much a ‘people person’; as much a friend as I am a mentor or tutor. I can even bring a smile to your lips! Program for Community Leaders: "Succeeding with Community Sustainability"
Why not Book time now for FREE? 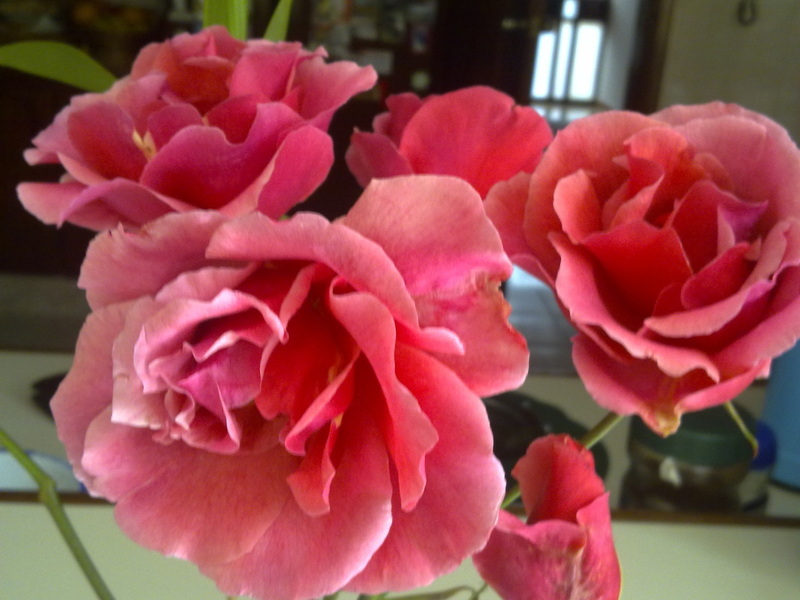 Enjoy these roses they are for you! I Mentor, Coach and guide people like You!! !